Before any reimbursement make sure that your account or commitment still has funds for you to be reimbursed. Make sure to know whether your commitment or account can be used for the specific purchase you plan to do. Some accounts or commitments have restrictions as to what can be purchased. The department will NOT be responsible if purchases of items that cannot be reimbursed in that account are made without consulting the business manager first. In such an instance the expense is the responsibility of the faculty member. For most cases, the purchase has to have an academic or research purpose. If it’s for personal use it is possible the item cannot be reimbursed. Tabaco, alcohol and most medicines cannot be reimbursed. If you are receiving a reimbursement for a meeting where food is involved, please make sure you receive an itemized receipt describing each meal or drink purchased. If the restaurant does not provide you at itemized receipt with your payment then make sure to ask them for one. Otherwise FSO will not reimburse because there is no proof that alcohol was not purchased. No reimbursements can be made for third party payments. For example, if a faculty member pays for a hotel for a student under his/her credit card and the reservation is under his/her name instead of the student, then neither the student nor the faculty member will be reimbursed. These are FSO Policies. Please turn in original receipts to business manager as soon as possible. All receipts that are 30 days old will be reimbursed but reimbursement will be considered as income and subject to be taxed. Attach original receipts to a piece of paper taping the top and bottom of the receipt (please do not tape over the amount) and next to the receipt (not on the receipt but on the paper) write what was purchased and the reason. Please provide the original receipt. 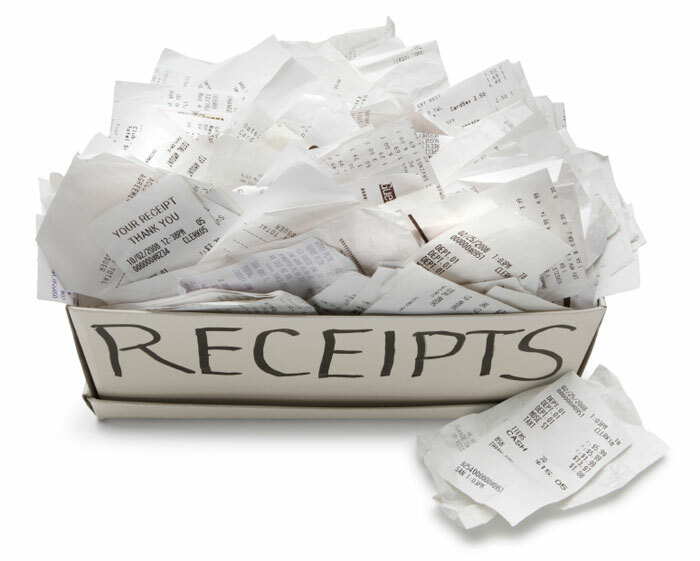 Photocopies of receipts will NOT be accepted by FSO and will not be reimbursed. When signing your reimbursements please use blue ink to prove more easily that this is an original signature. If a reimbursement is associated with a meeting, a guest lecturer or a conference FSO requires a sign-in sheet and a flyer for the event or talk (unless the guest lecturer attends the course for which we are only required the classroom sign-in sheet). The sign-in sheets must be originals, no copies will be accepted by FSO. To avoid waste of resources, the business manager is not subject to submit reimbursements for which it is known no reimbursement is possible (photocopied receipts, reimbursements for alcohol, reimbursements for expenses incurred on behalf of a third party, etc). When in doubt, contact the business manager for questions regarding reimbursements and what is and is not allowed PRIOR to the purchase.